iOS 12 brings a bunch of new features to iOS devices, however one of the biggest changes that iPhone, iPad and iPod touch users are going to see in the fall right after they update their device to iOS 12 release is a performance boost. According to Apple, iOS will feel a lot faster and more responsive when you perform different tasks on it. This includes your day to day tasks like launching apps, opening Camera or the appearance of the keyboard when you tap on a text field. All these tasks will happen and feel a lot more faster. The performance boost will also improve multitasking tasking capabilities of iOS devices. While this is good news for all users, it is particularly a great news for users of older models of iOS devices such as iPhone 5s and iPad Air, which are also on iOS 12 compatibility list. Apple has even given figures on how much iOS 12 will improve performance on iOS devices. According to the company with iOS 12 camera will open and become useable 70 percent faster when invoked through lockscreen shortcut. This is great for taking quick shots. The keyboard will appear 50 percent faster than it does on iOS 11, which is a significant improvement as well. Apple also says apps will launch 2x faster under heavy workload. 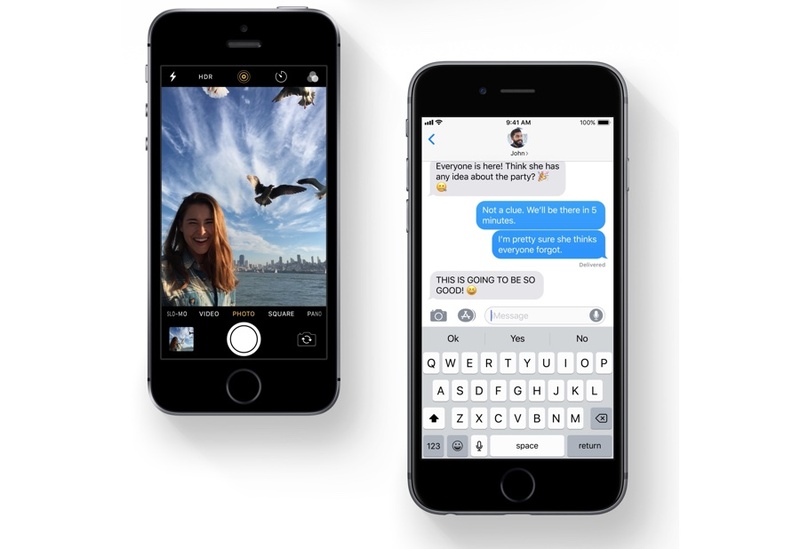 The shares sheet will also appear faster than it does in older iOS versions, with Apple claiming users will be able to access iOS share sheet up to 2x faster under load. Boost in performance will not be limited to app launching, as iOS 12 will also bring smoother animations across the system. These smoother animations will be noticeable when performing normal tasks like access the Control Center, scrolling in apps, swiping on the app switcher etc. The whole experience is said to feel more fluid and responsive than before. While we have yet to test Apple’s claim of fast and fluid experience it is great to see the company not only making the whole iOS experience better for users but also bringing such features to devices like iPhone 5s, that was released back in 2013, almost 5 years ago.